Confrontation is part of officiating. It will happen and you need to know how to deal with it. Fortunately, you don’t have to figure it out on your own. There are many proven techniques that can make it easier to deal with the angry coaches and players that you’ll encounter in your career. 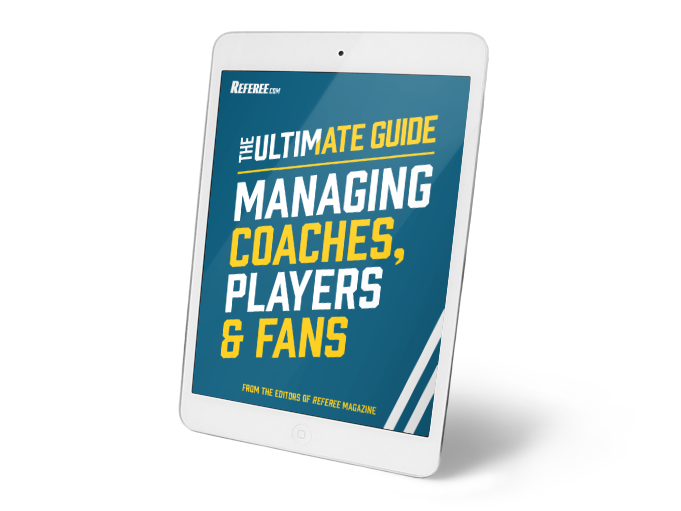 The Ultimate Guide To Managing Coaches, Players & Fans covers some of the most common tips and techniques you can use in adverse situations. 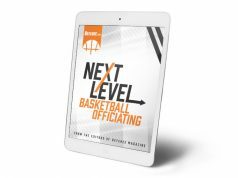 Enter your full name and email address to download The Ultimate Guide To Managing Coaches, Players & Fans and join the Referee.com email list to receive valuable tips and officiating related information. Success! 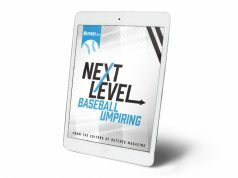 Check your email to download your free guide.